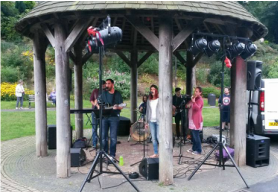 This an exciting evangelistic ministry ran by a some of the local churches who have a passion and desire to reach out with the love of Jesus into our local community. 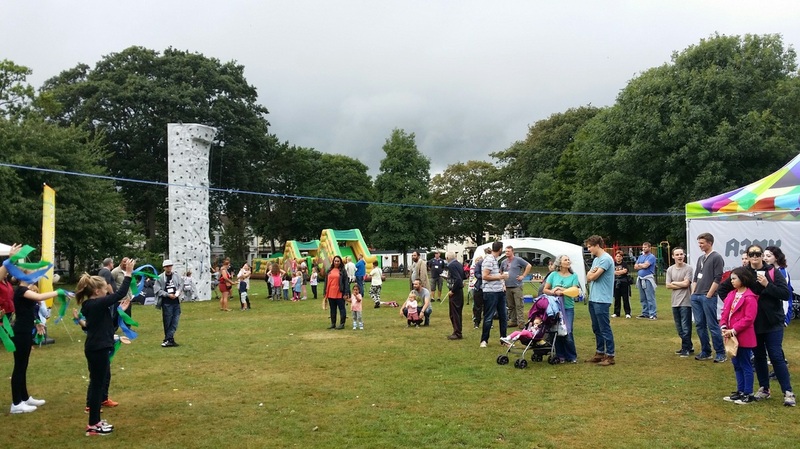 It has been a great privilege and joy to join in partnership with other local churches to reach out into the area of Boscombe with the life changing power and love of Jesus. Alongside some of the events pictured below we also have special outreach events at Christmas and Easter. 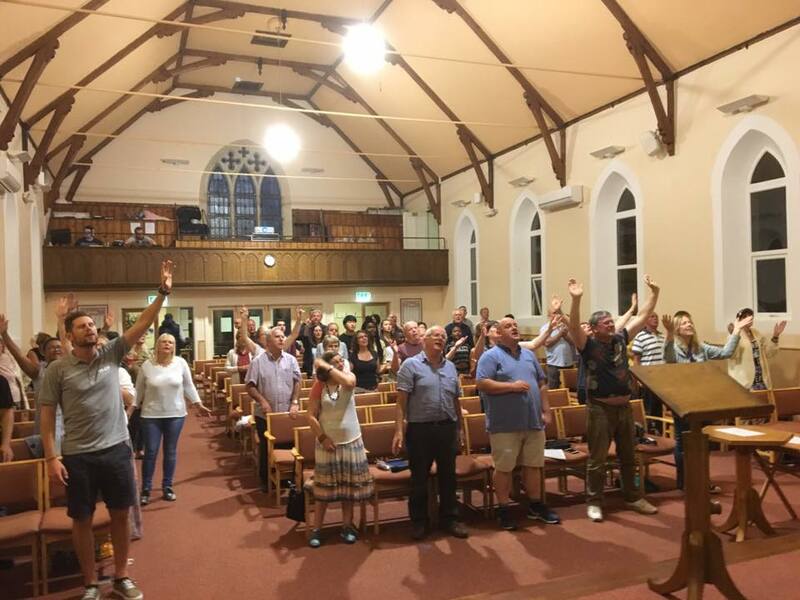 Church representatives meet together regularly to pray and seek God's face as to how we can most effectively make a difference in the lives of the people in the area of Boscombe. 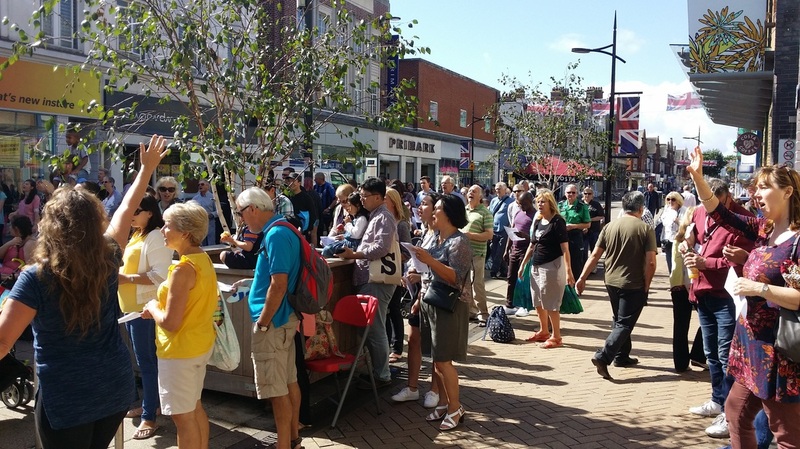 Joint outreach service in Boscombe high street.